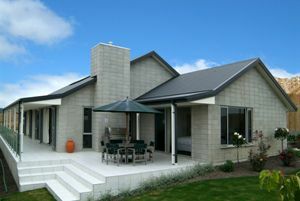 A Christchurch builder with an unsurpassed reputation for excellence in building and designing quality homes, David Magill Builders make it a very personal experience for you, and are committed to premium quality both in design and construction. A family business with sound family values, David and Kerry Magill, who have a very personal approach to operating the company and to helping you improve your lifestyle. 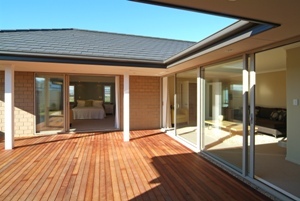 Over the past 32 years, David Magill Builders have designed and built hundreds of outstanding quality homes. David and Kerry are well known as a design and build leader. Not wanting to be a ‘volume’ builder, David and Kerry focus on premium quality, individually designed homes and great relationships with their clients. 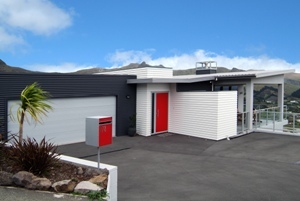 David Magill Builders rebuilt Mark's home for the Southern Response project. Here is Mark's story.